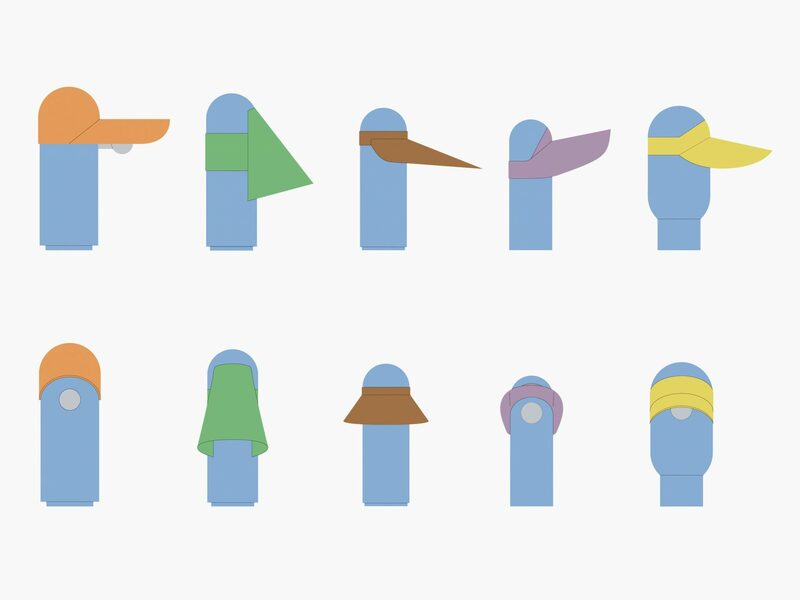 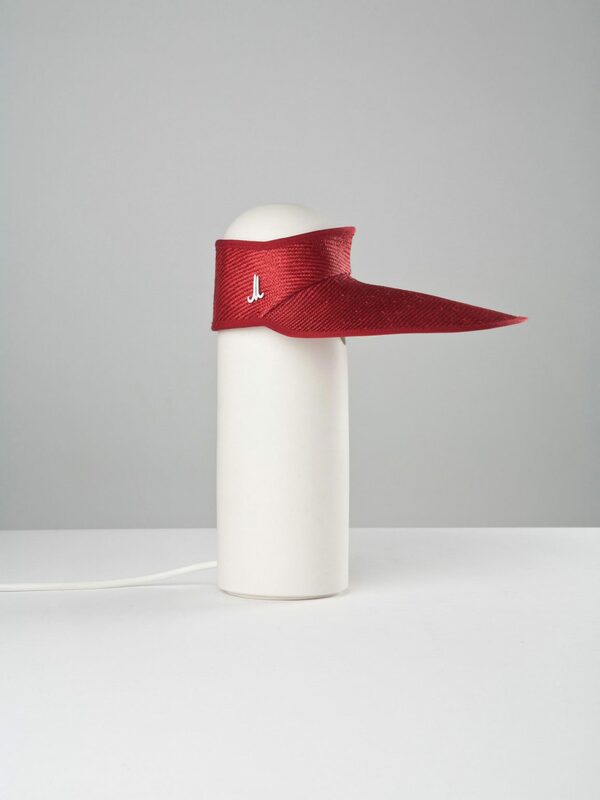 This project takes the image and the function of a simple hat out of it main context of the fashion accessory. 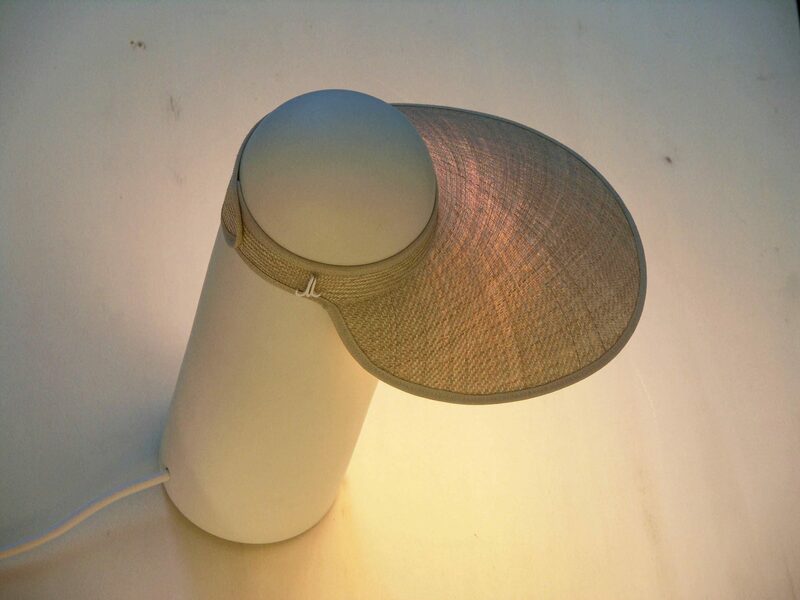 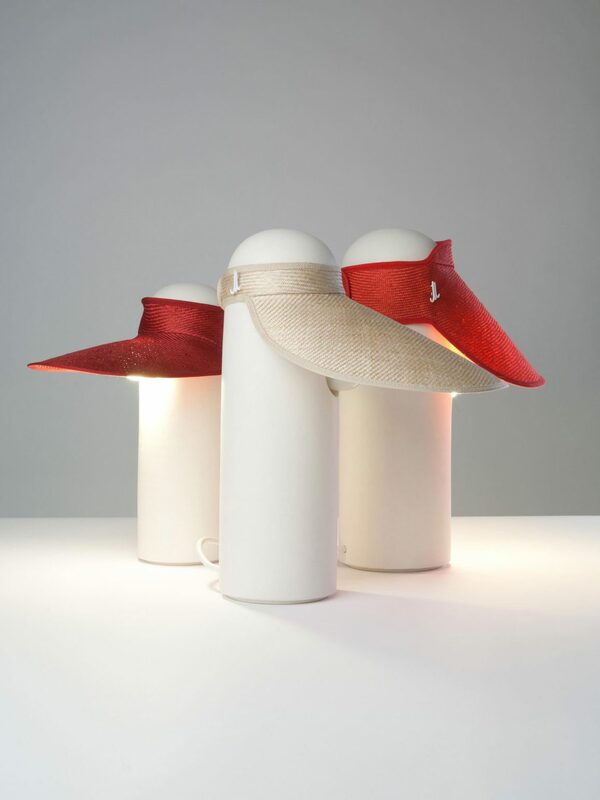 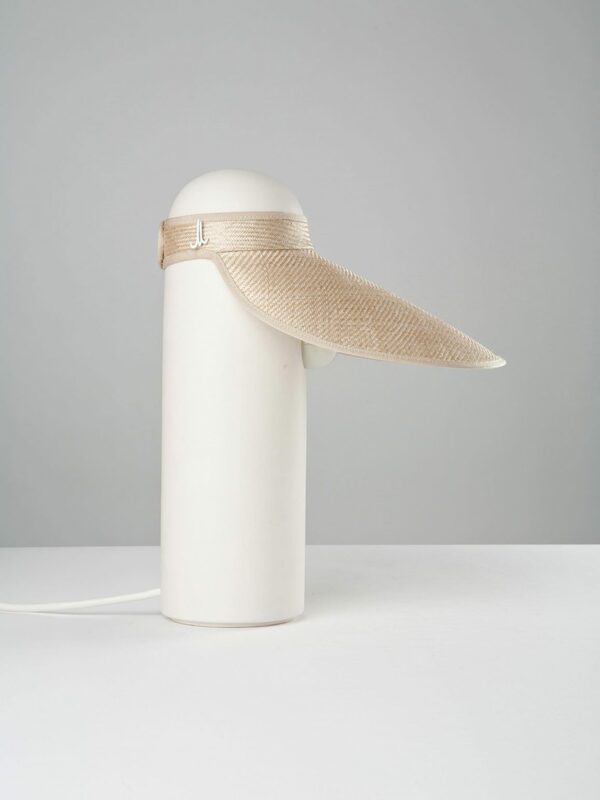 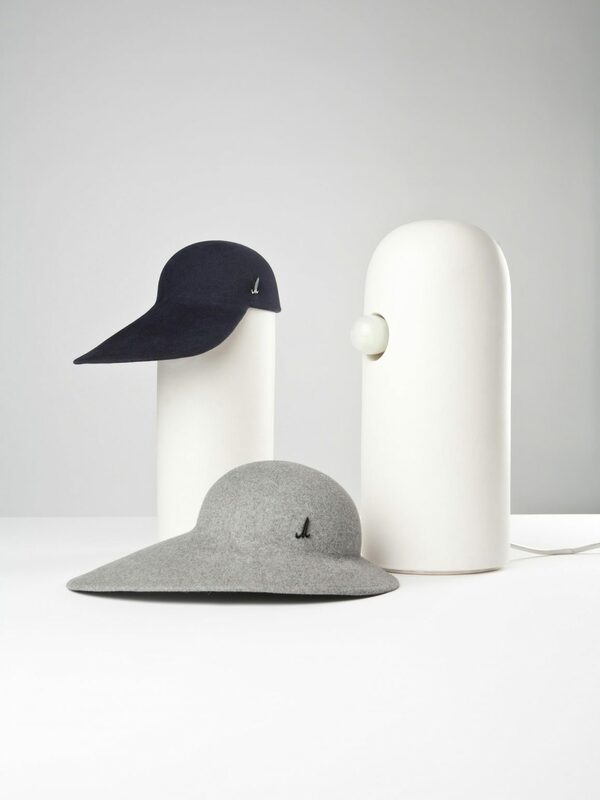 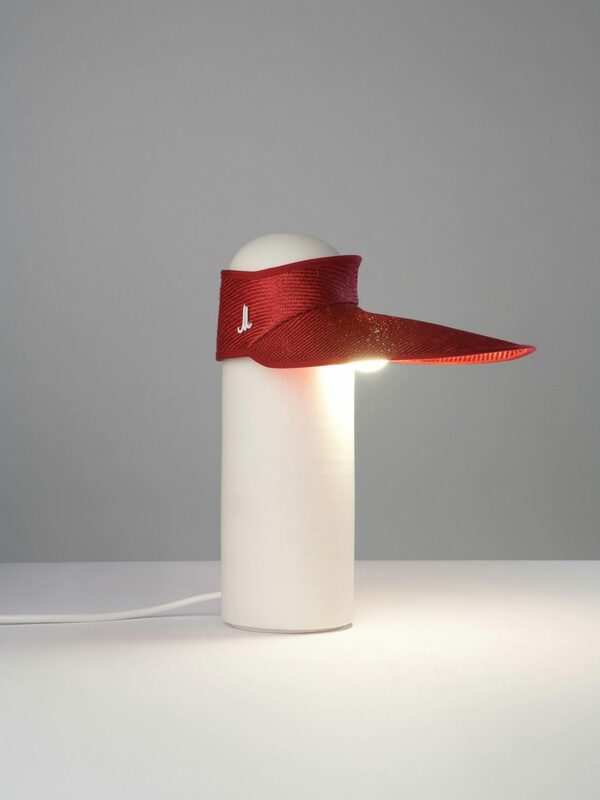 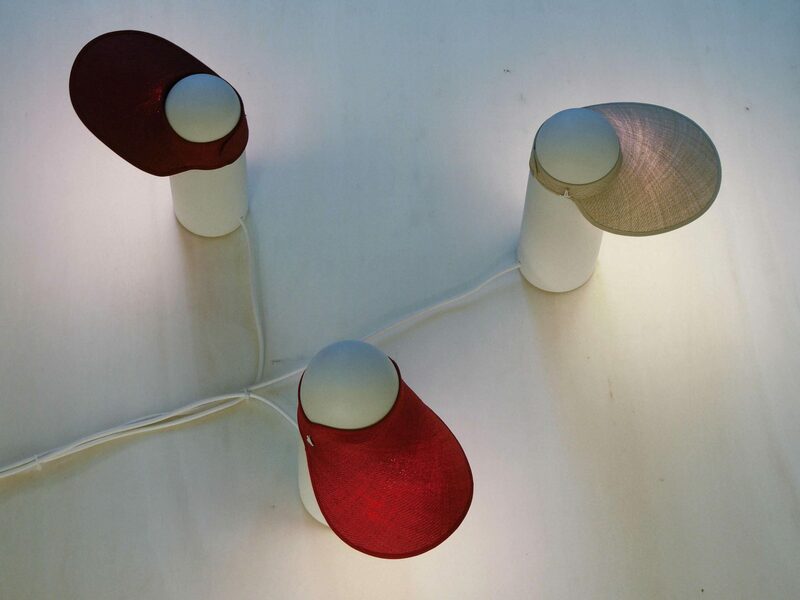 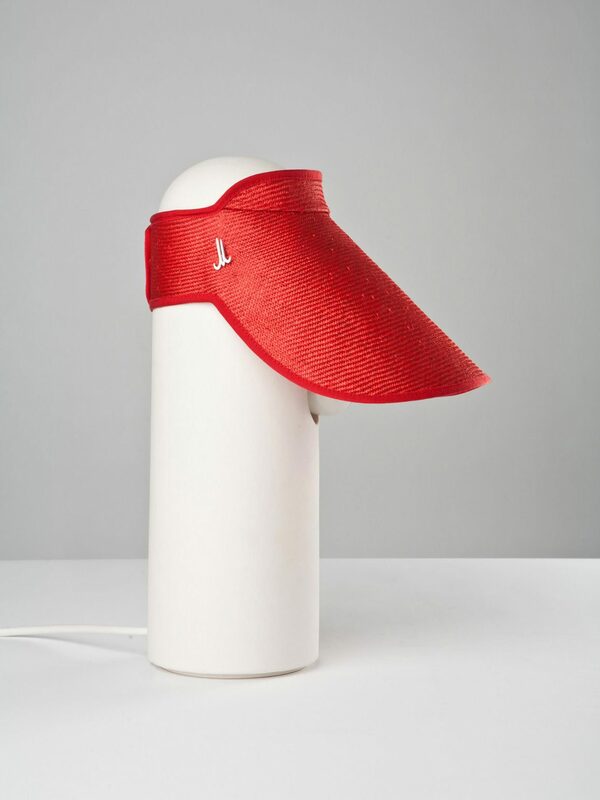 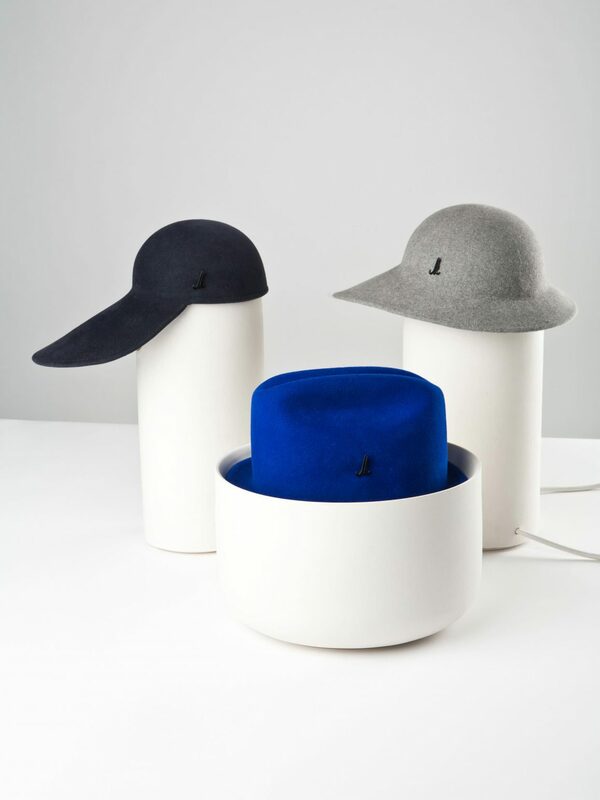 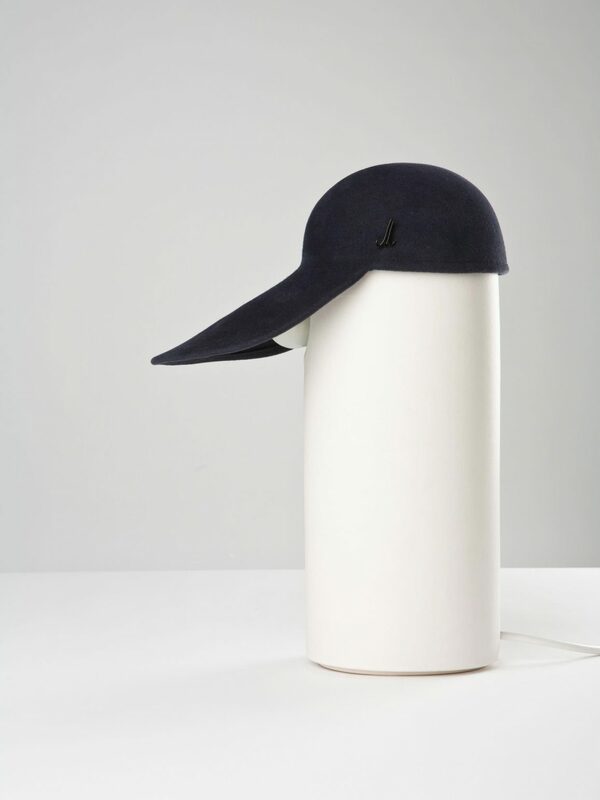 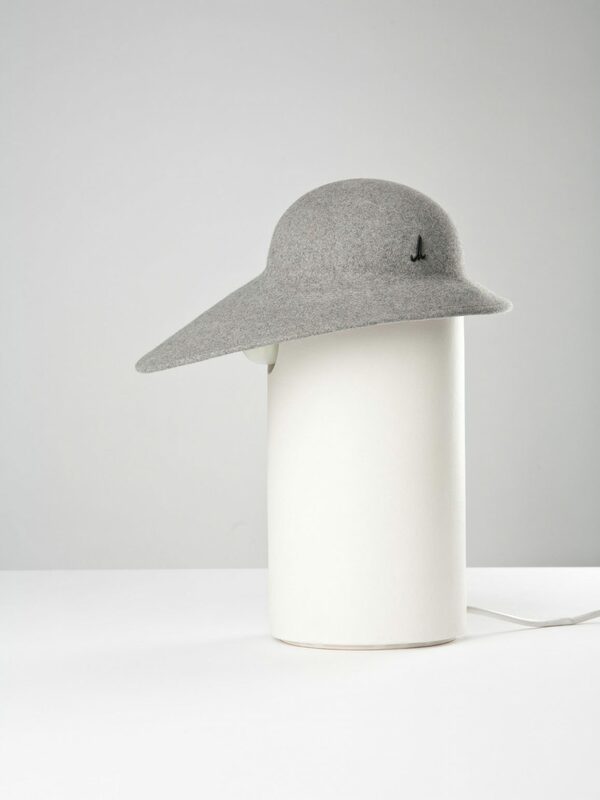 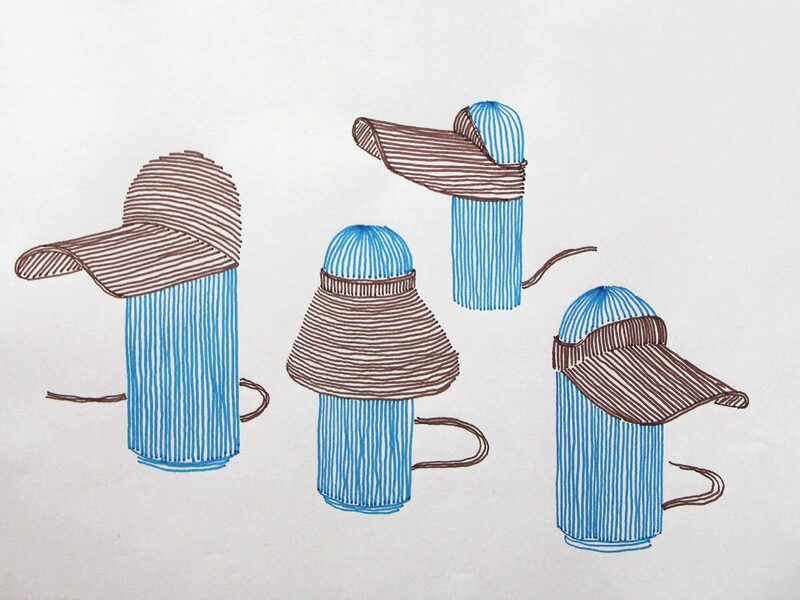 Keeping the hat aesthetic and a small touch of humor, the protective function of the hat evolve to the lamp diffusers and covers for containers. 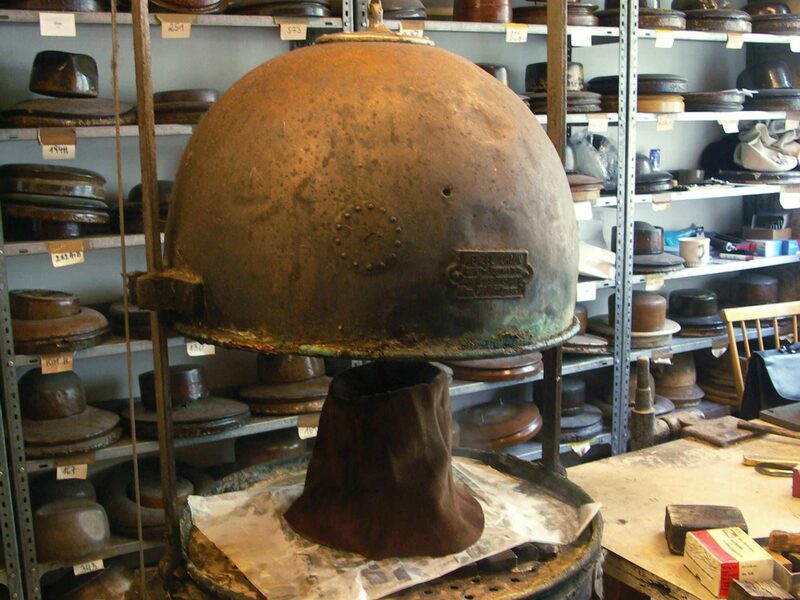 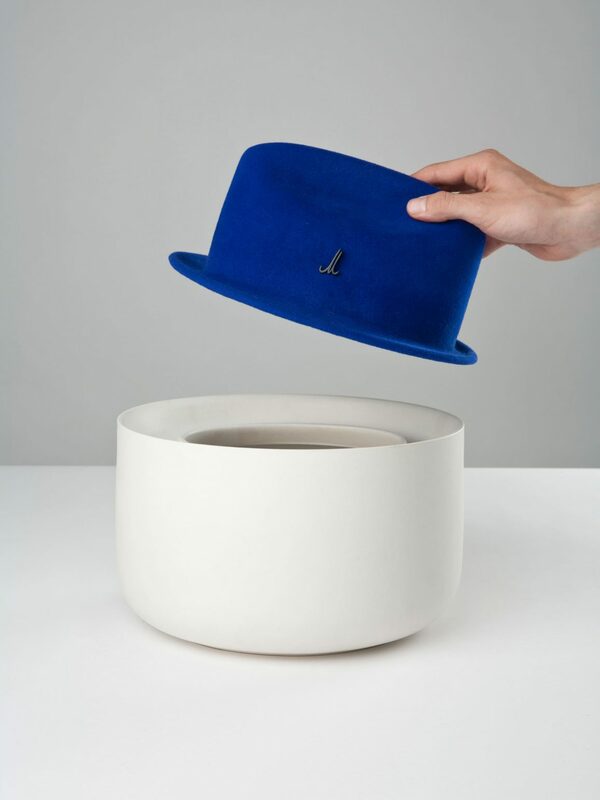 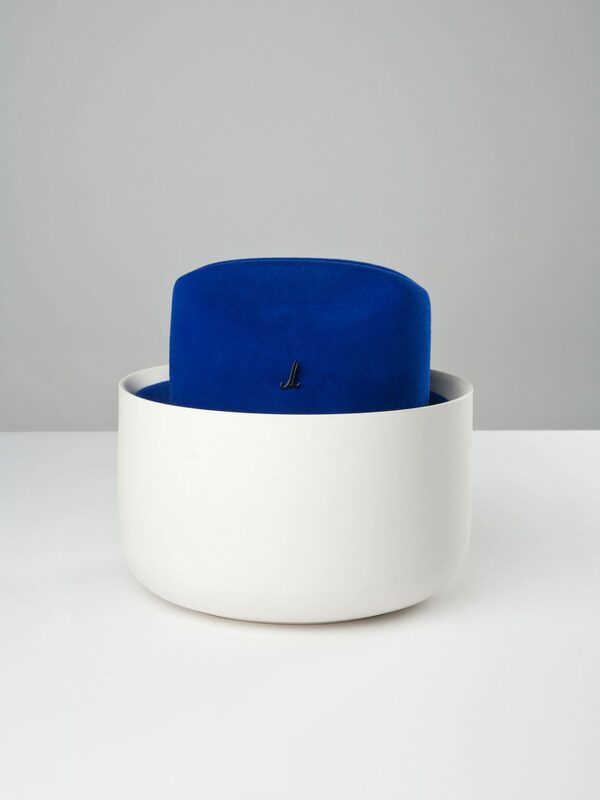 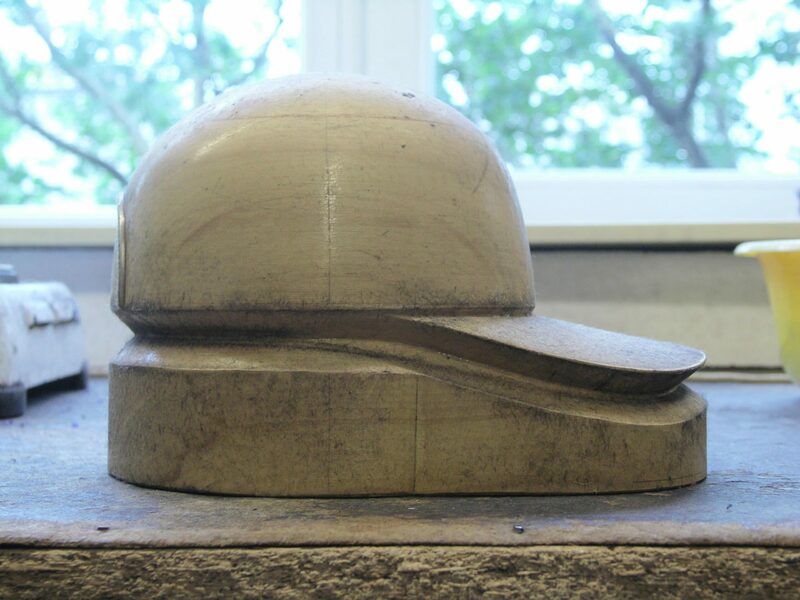 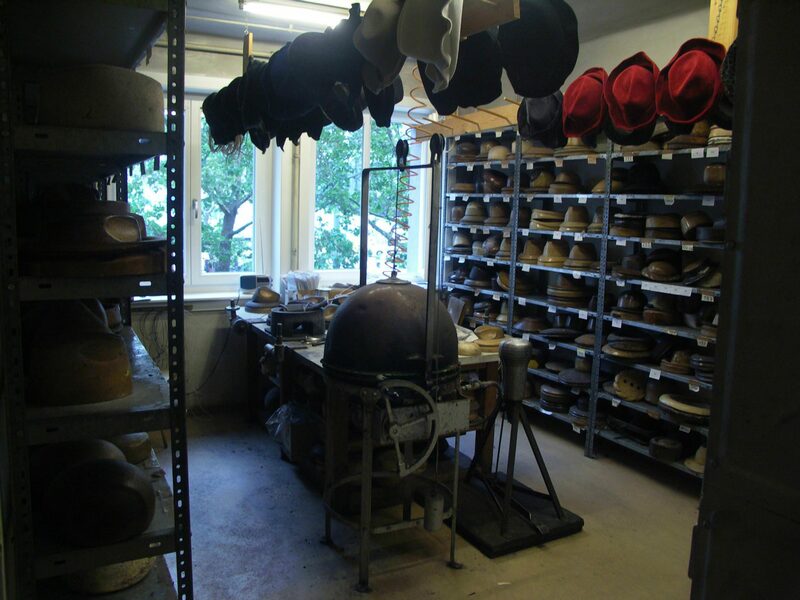 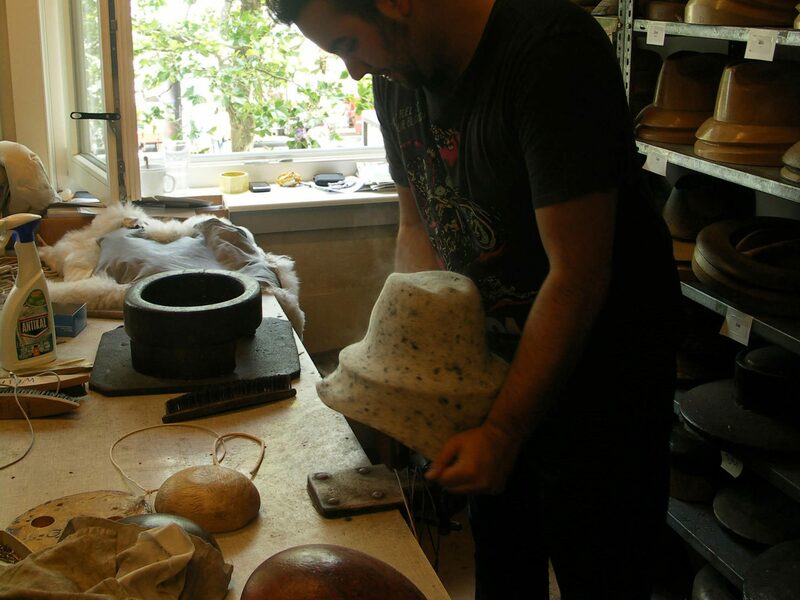 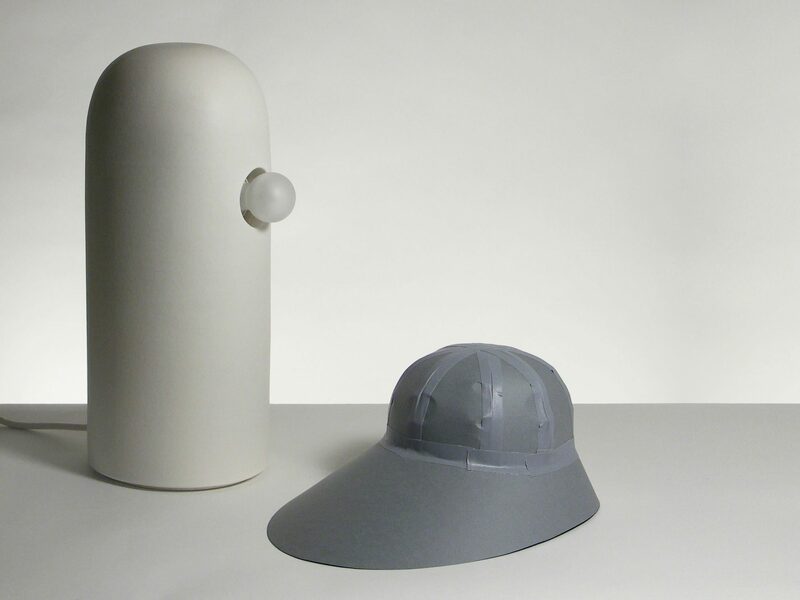 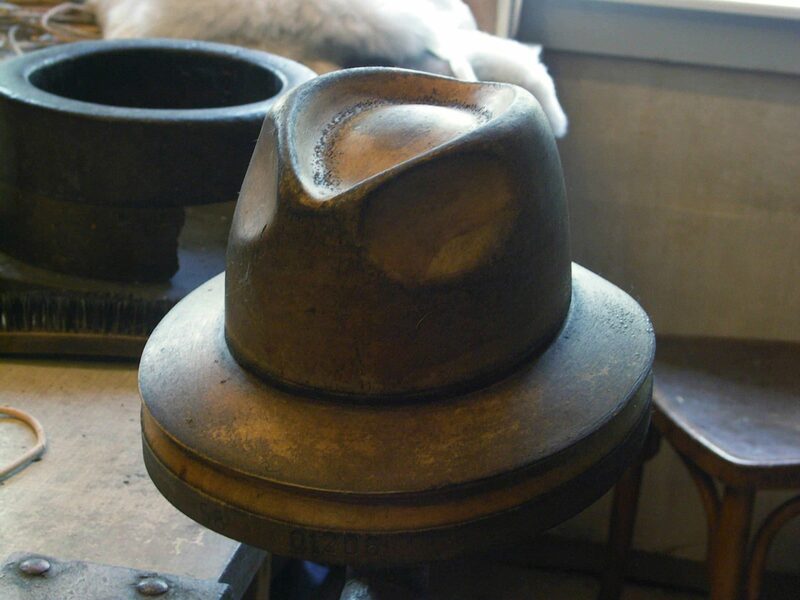 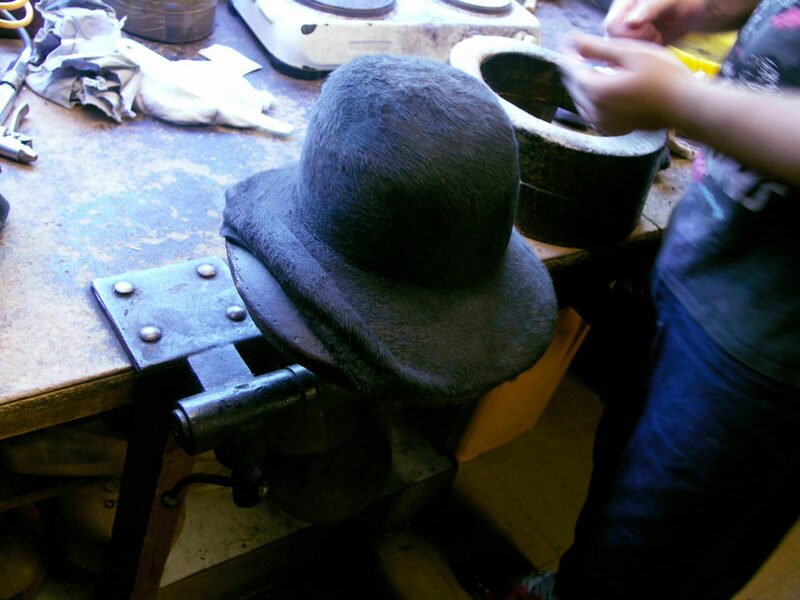 In this project, the traditional hat & cap production processes are combined with a rigid ceramic. 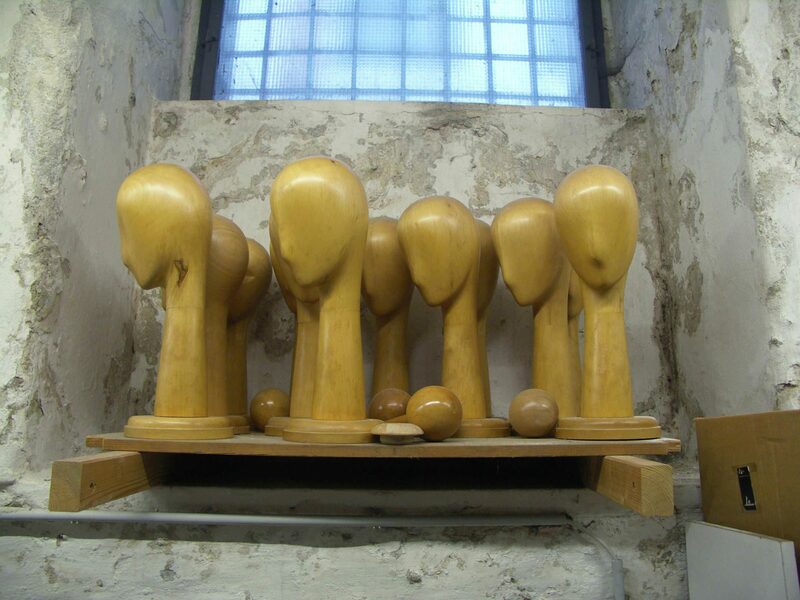 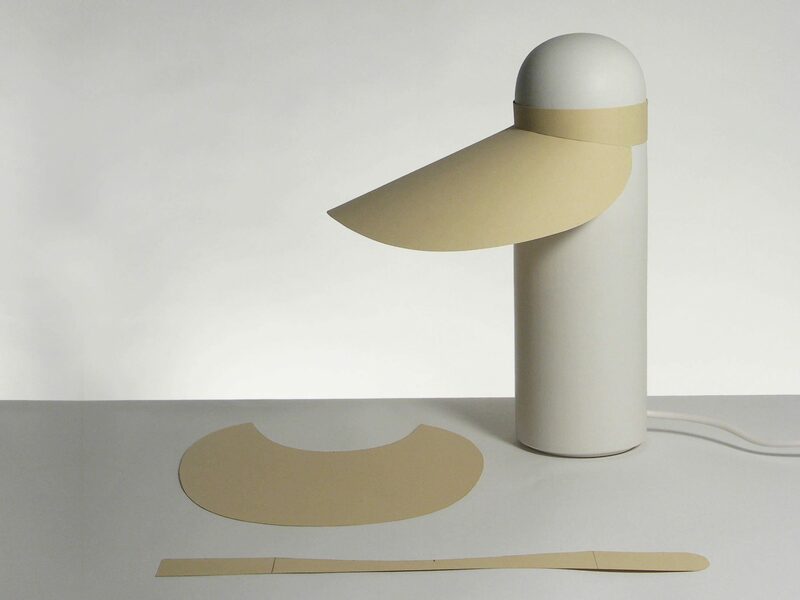 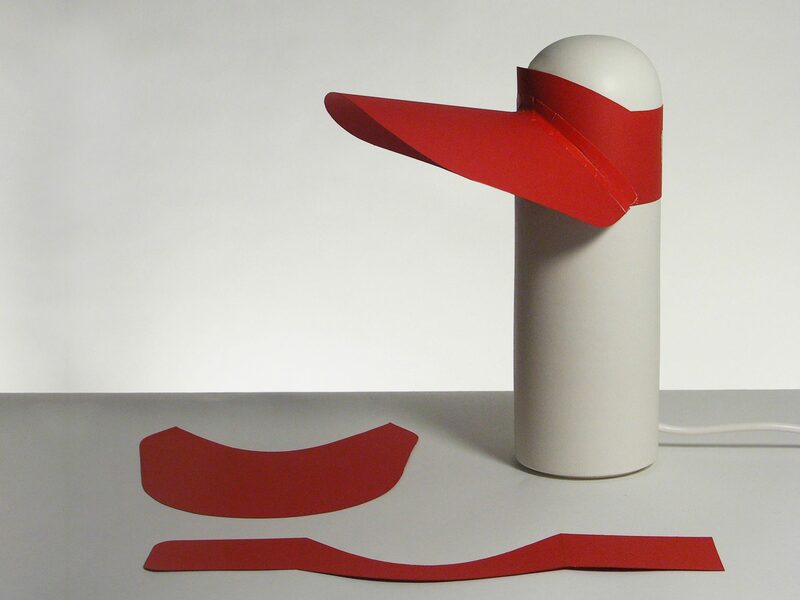 This series of “hats for objects” consist of 5 lamps and 1 bowl.